A step outside my normal style! Ariskea – Damned by Diaxm ~ New @ The Epiphany. *AP* Alison – Bloody Brown by Aliceproject. 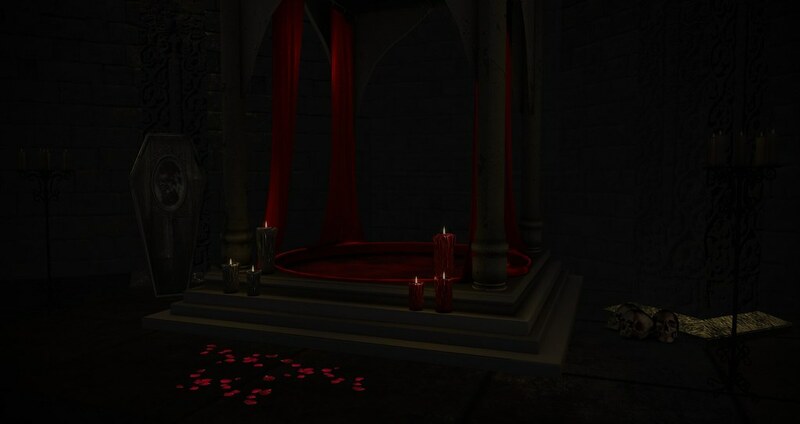 Izzie’s – Bloody Tears and Lips (lips only) by Izzie Button @ Izzie’s main store. Izzie’s – Face & Body Blood & Wouds by Izzie Button @ Izzie’s main store.